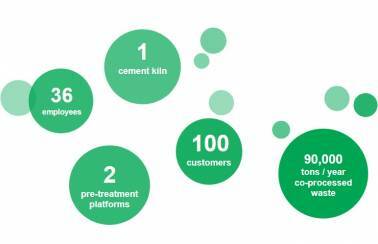 Since 2005, Geocycle Bulgaria has been offering waste management services and co-processing solutions in cooperation with Beli Izvor Cement plant. 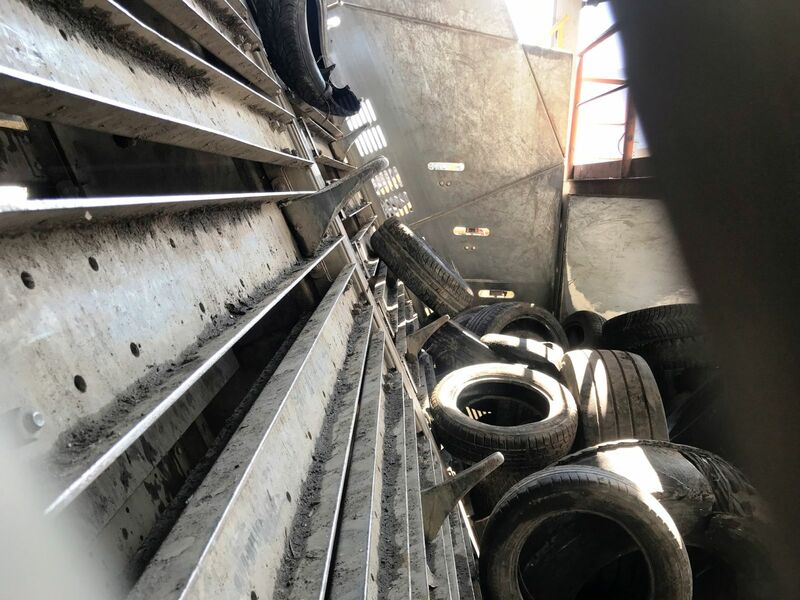 Almost 100 000 tons of waste collected & pre-processed by Geocycle Bulgaria in 2017 - mainly SRF from sorted municipal waste, non-hazardous industrial solid waste, animal meals, used tires. 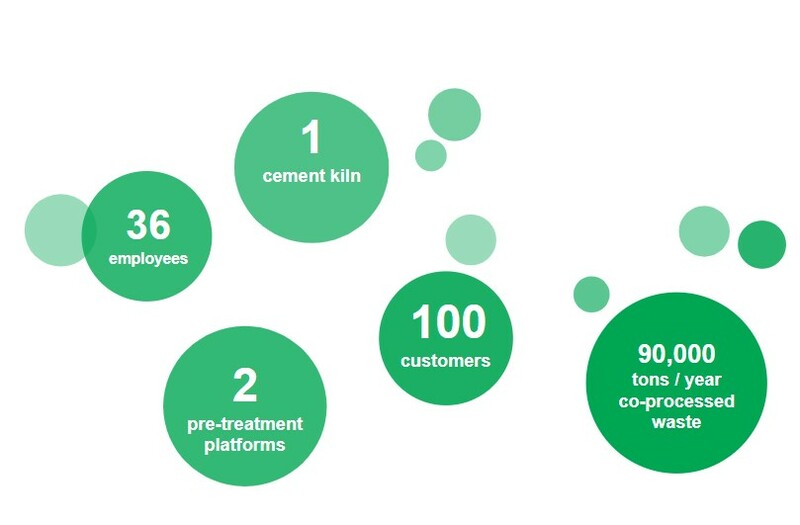 More than 90.000 tons of waste were co-processed in our cement kiln in 2017..
36 dedicated people are running all Geocycle activities - 2 pre-processing platforms, market & sales, logistics, laboratory. Today, Geocycle Bulgaria operates 2 shredding halls to pretreat a fraction derived from municipal waste. 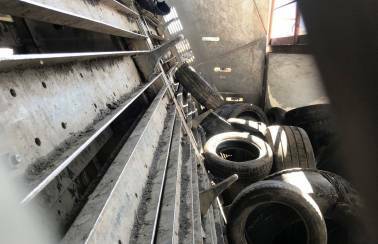 It has own used tires collection and animal meal transportation. Our pre-processing facilities are located in Beli izvor village, Vratza region. Our experts are offering you the highest level of services in all areas of waste management. Our success stems from our responsiveness to your business needs, as well as the needs of the environment. We apply the strictest standards to ensure the safety of the environment. Whatever your challenge may be - we are looking forward to support you with our outstanding expertise and network of global specialists! 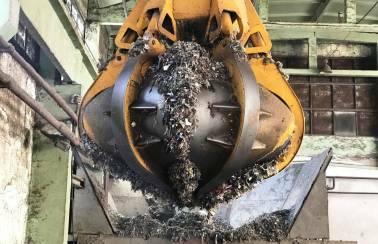 Since 2007, more than 20 million EUR have been invested in waste management facilities: 2 SRF (solid Recovered Fuels) shredding lines, used tires automatic feeding, animal meal transport & feeding, chlorine bypass installation. 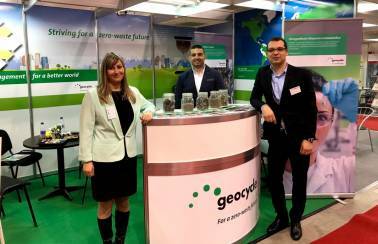 Meet Geocycle Bulgaria at “Save the planet”, the waste management and recycling exhibition in Sofia in March every year. 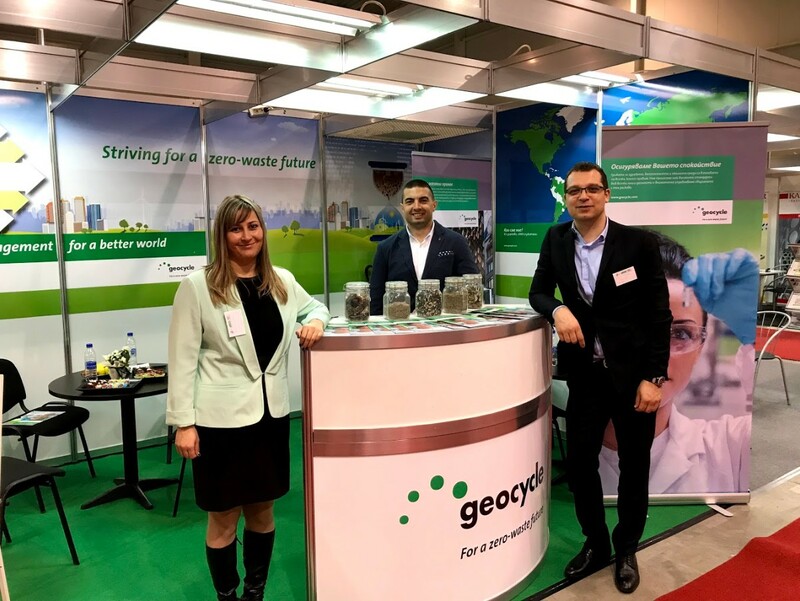 The stand of Geocycle Bulgaria at the Save the Planet (27-29.03.2018) Waste Management and Recycling Exhibition enjoyed great interest this year. Besides the traditional visitors, our clients and partners, many new potential customers - industrial enterprises and municipalities asked for meetings with us to present our solutions & services. 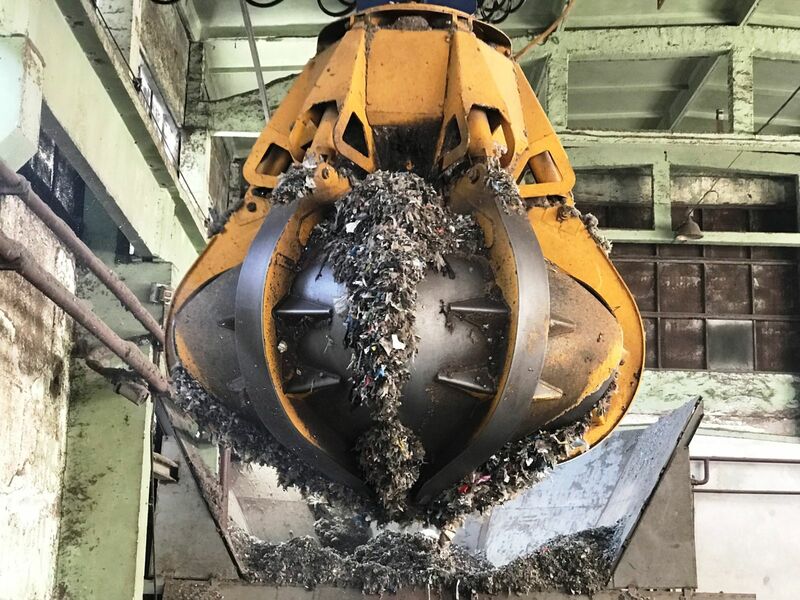 Nikola Ovcharov, managing director Geocycle Bulgaria interviews Petar Traikov, Head of the Waste Management Directorate of Sofia's municipality about this long-lasting cooperation in the brand new "Mechanical Biological Treatment" plant. 1407, Sofia, ​51B Cherni Vruh Blvd​, 3rd fl.